Addis Ababa, 9 August 2018: The Chairperson of the African Union Commission, Moussa Faki Mahamat, notes with satisfaction the key milestone attained yesterday in the electoral process in the Democratic Republic of the Congo. He welcomes the fact that President Joseph Kabila Kabange has honored his commitment to abide by the relevant provisions of the Congolese Constitution and those of the New Year's Eve Political Agreement on eligibility for the presidency of the Republic. In so doing, President Kabila has made a gesture of high political value in the best interests of his country. 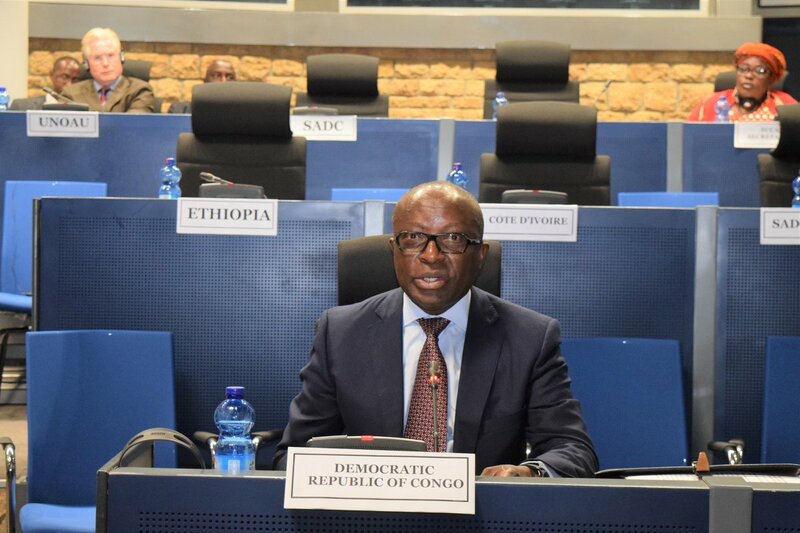 The Chairperson of the Commission stresses that the success of the remainder of the electoral process calls for the unwavering commitment of the entire Congolese political class and institutions in charge of the organization of the forthcoming elections. He reiterates his appeal to all actors concerned to work together, in good faith, to hold peaceful, transparent and truly inclusive elections, in particular by guaranteeing the right of all citizens who wish to compete and fulfill the conditions stipulated by the existing texts. He emphasizes, once again, the need and urgency of creating an environment conducive for fair and equitable electoral competition, through the implementation of appropriate confidence building measures. It is imperative that the Congolese people can freely, and in full sovereignty, decide on their fate. The African Union reiterates its commitment to support the electoral process based on its relevant instruments, including the African Charter on Democracy, Elections and Governance. 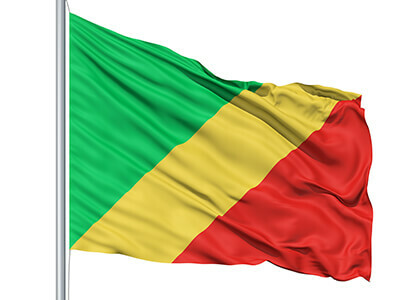 To this end, it will continue to work closely with the relevant regional organizations, namely the Economic Community of Central African States, the International Conference on the Great Lakes Region and the Southern African Development Community, as well as with the United Nations and other international partners of Africa.